Our passion is to provide the best quality ingredients that simply work. We create the most simple, beautiful and powerful synergy of combinations. Please click here to shop products online. How long have we been using modern cosmetics? After tremendous trial and error with miracle-promising, high-end, complex products, we now know what the skin needs and what is necessary to our skin care. If a single ingredient works better by itself than the cosmetic products containing multiple ingredients, isn’t the choice clear? Simple skin care maintains the skin’s beneficial living organisms and healthy lipid mantle layer. Beneficial living organisms create healthy skin conditions, such as pH balance. They kill harmful bacteria and produce natural glycerin. The healthy lipid mantle layer protects moisture loss and environmental damage. The key for simple skin care is face oil. Good quality botanical oils include beneficial nutrients and phyto-chemicals. 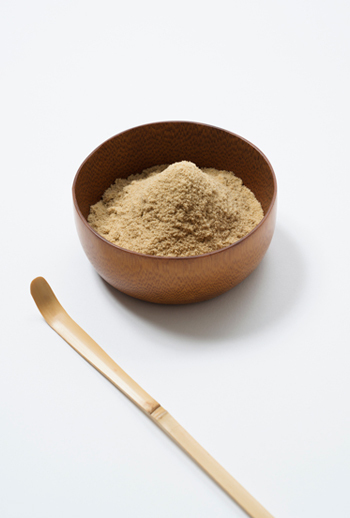 It is not necessary to use synthetically made materials and preservatives. We can avoid over-using ingredients and products. There’s less stress to the skin and the skin can breathe easily. Beyond that, the skin absorbs what we put on it. Simply 100% pure & natural. Our oils are ea sy to use every day and provide effective results. Feel the skin breathe and become revitalized. We proudly introduce the very highest quality botanical oils for fine skin care. We work together with the growers and producers to bring you oils of maximum benefit for your skin. Each drop of precious oil brings you joy, beauty and health. Feel your skin breathe and come alive. Begin a new journey to renew your skin and mind. The pure oils from the land of pure earth. How to apply: Apply a few drops of the oil when the skin is still moist after cleansing. The larger size is available upon request. Please click here to shop product online. 100% pure unrefined organic Moringa oil from Moringa oleifera seed, unshelled and cold pressed in small batches to preserve the oil’s color, aroma, nutritional quality and crucial fatty acid and protein structures. 100% pure unrefined Rosehip seed oil from wild grown Rosa mosqueta(Rosa rubiginosa) in the Andes, gently cold pressed and filtered. How to apply: Apply a few drops of the oil when the skin is still moist after cleansing at night. 100% pure unrefined Tsubaki seed oil from Camellia japonica grown in Japan, gently cold pressed by traditional “Tamajime” method and filtered. 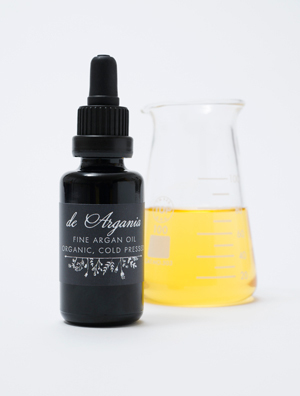 All day beauty oil for aging skin – Simple yet effective anti-aging aromatic serum oil. Synergetic combination with all the benefits of Argan oil, Moringa oil, and Essential oils. Silky smooth textured aromatherapeutic oil. Plumps, firms and regenerates the skin. Natural aroma relaxes you and promotes balanced oil secretion of the skin. Rejuvenates the skin and mind. 100% pure unrefined organic cold pressed argan oil, moringa oil and other botanical oils. 100% pure superior quality essential oils of rose, jasmine, sandalwood, helicrysum and others. Night beauty oil for aging skin – Simple yet effective anti-aging aromatic serum oil. Synergetic combination with all the benefits of rose flower, rosehip, rosehip seed oil, agan oil, and cranberry seed oils. Soft and penetrative aromatherapeutic oil helps to repair aging spots and wrinkles. Repair, recover and regenerates the skin while you sleep at night. Rose essential oil rejuvenates you and promotes youth of the skin. 100% pure unrefined cold pressed rosehip seed oil, argan oil, cranberry seed oil and other botanical oils. 100% pure superior quality essential oil of organic rose damask. It is a miracle how nature creates these distinctive scents. Why? There is always reason. The world of aromatherapy is an endless exploration of this why. We, mankind have been using scented plants as food, medicine, perfume, esoteric rituals from ancient time up to now. Extracted fragrant essence = essential oils = scented molecules are so tiny, so light and so active. Respect essential oils, you will enjoy it. Carefully hand selected, pure, clean and fragrant therapeutic essential oils for aromatherapy, face care and personal care use. Seasonal crops and market fluctuations affect price. Prices are subject to change without prior notice. 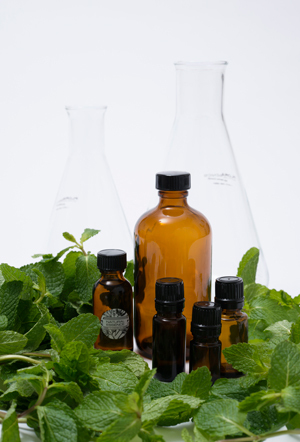 Essential oils should not be used directly on the skin unless diluted in vegetable oils. Stored away from harsh lighting or sun, in a cool dark place away from heat. Do not leave uncapped as they are highly volatile and evaporate easily. Essential oils are not intended for use internally and for specific medical conditions. Lavender is the most versatile and valued essential oil. We are proud to offer you three beautiful aromatic notes you’ll never forget. Green, pungent, bold, strong lavender. The scent is slowly sweetened, rounded in the air. The lavender of lavenders. Well balanced, elegant, delicate, fine scent. Grown in high altitude on the mountainside. Airy, light, sweet, gentle, floral scent. Rose scent possesses the very highest vibration nature created. We love gently steam-distilled rose, ‘Rose otto’ and acoustic solvent extraction rose, ‘Rose absolute’. Refresh & Detox $32/10ml 50% dilution in fractionated coconut oil, Roll on bottle Our long-selling, very useful essential oil blend for bug bites, muscle and nerve fatigue, cold and flu. One drop sets your nose and nerves tingling. Strong, cool scent. Contains peppermint, spearmint, eucalyptus, cajeput, cypress, lemon, pine, thyme in fractionated coconut oil. The precious aromatic waters which are produced by steam distillation of fresh-harvested plants. Great for skin care and subtle aromatherapy. Balancing your mood and energy flow in the most gentlest touches. Throughout years of experience and knowledge, we formulate products for each clientele’s special needs. Please click here to to contact me about custom formulation for you. E-mail us your order (mariko@maliliko.com); after we confirm your order, we will obtain your credit card number by phone. Sales tax will be added for New York residents (8.875%). We ship via US postal standard mail included trucking service. Shipping and Handling cost may vary depending on weight and volume. We are committed to providing you with high-quality products. If there is any problem regarding your products or shipment, please contact us immediately by phone at 917-600-0110. If we don’t pick up the phone, please leave a message with the best time to call you back. All sales are final, due to the nature of our products. We are unable to accept returns, exchanges or refunds and still guarantee purity of products to our customers. Merchandise returned without authorization will be discarded. We are not able to make any exceptions to this policy. Disclaimer: We do our best to offer you only the highest quality products. However, we cannot guarantee that any oil will be consistent in scent or color from one batch to another. 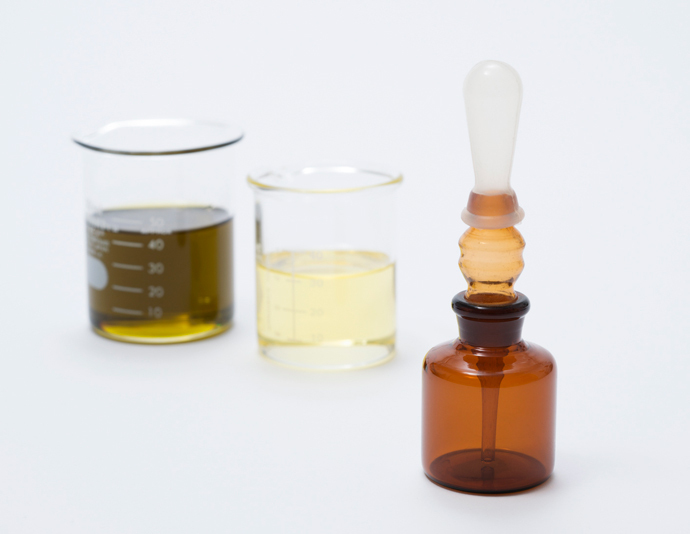 These are ‘nature oils’, with no adultration or dilution and may vary slightly from previous batches. Pricing: Due to market fluctuations, prices are subject to change without notice. gift certificates are available for products, services and classes. Please contact me to inquire.